American Yellow Pages(ypstate.com) collect company and personal information including telephone number and address of 53 states to the internet as the carrier, provide the search service by zip code or city. Notes: We will deal with these things every Tuesday and every Friday, please wait patiently. if you want to update your infomation in ypstate.com, please give the url about your info in ypstate.com. thank u. wish u have a good day! 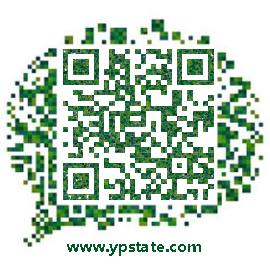 Tips: Using a cellular phone to scan the image above, You can visit ypstate.com in mobile too. Previous:About the five "the world’s first" in the U.S.